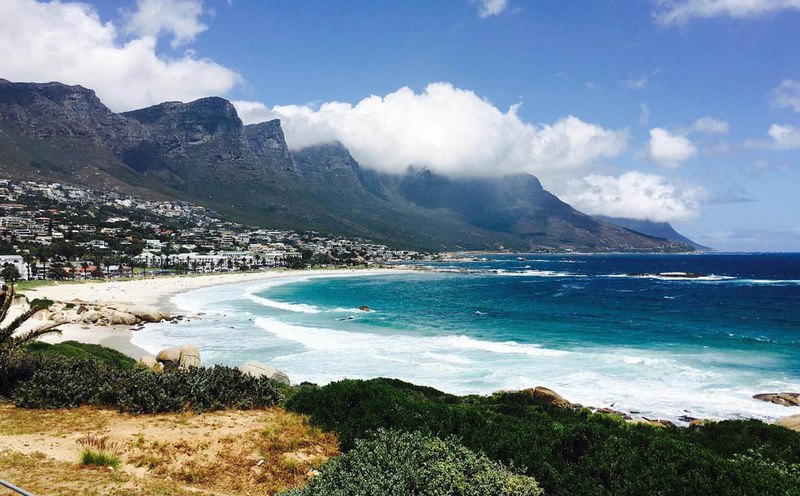 Planning a trip to Cape Town soon? 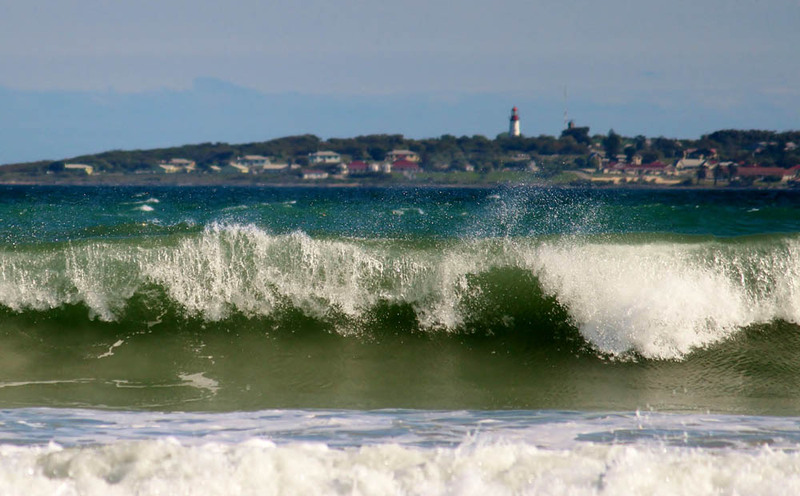 Here’s a list of some of the must-see attractions in and around what many South Africans, affectionately call the ‘Mother City’. 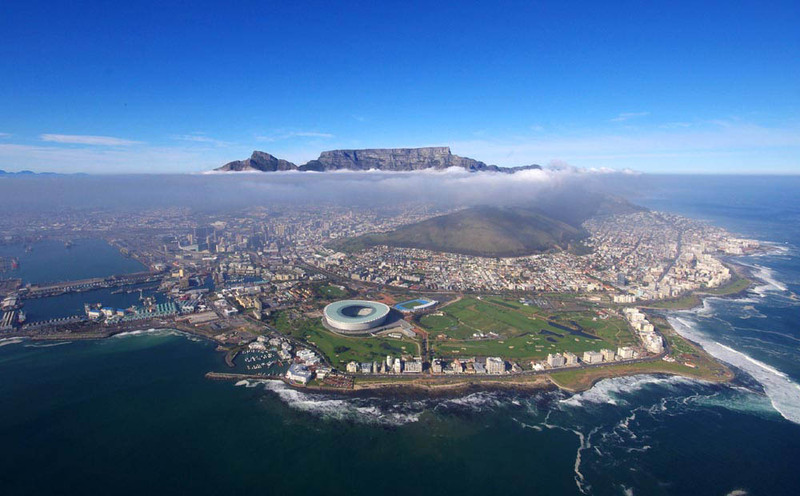 No visit to Cape Town is complete without a trip up Table Mountain, which rests majestically above the city. Along with Signal Hill it creates a natural semicircle around the city facing Table Bay. On sunny days the flat-topped mountain stands in stunning contrast against an azure blue sky, and when the weather rolls in, it becomes shrouded in cloud, as if draped with a magical table cloth. 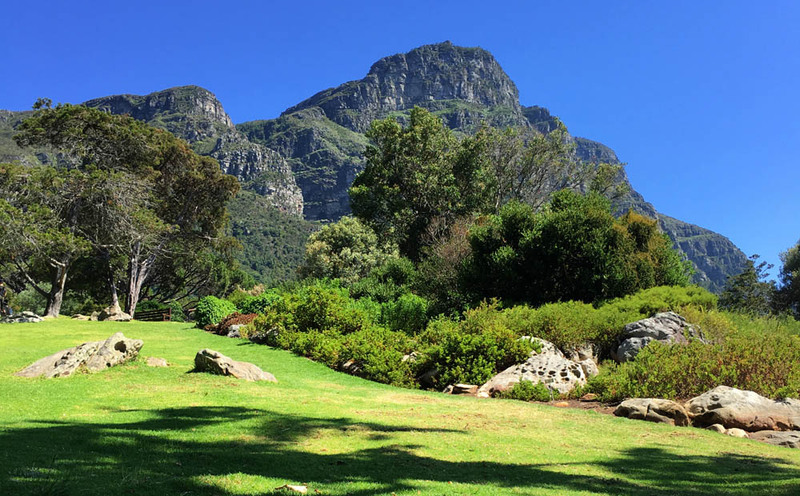 You can hike to the top of Table Mountain in 1-3 hours, or take the cable car and reach the summit in 5 minutes. These splendid gardens cover 36 hectares and are a feast for the eyes. You can stroll through the gardens in your own time or take a guided shuttle car tour. There is a walkway above the tree line called the Boomslag, meaning tree snake, that gives you an uninterrupted view of the gardens and surrounding mountains. The gardens have two great restaurants, but many visitors prefer to pack a picnic basket or yoga mat and find their own spot to relax. In the summer there are often outdoor concerts held in the gardens. The well knows Skeleton Gorge Hike starts in the gardens and leads to the top of table mountain. It is a challenging route that winds through dense forest and includes waterfalls and wildlife along the route. The wild and seemingly untouched environment of Cape Town, South Africa, are the fuel that ignited the passion that drives MyWildEarth.com. 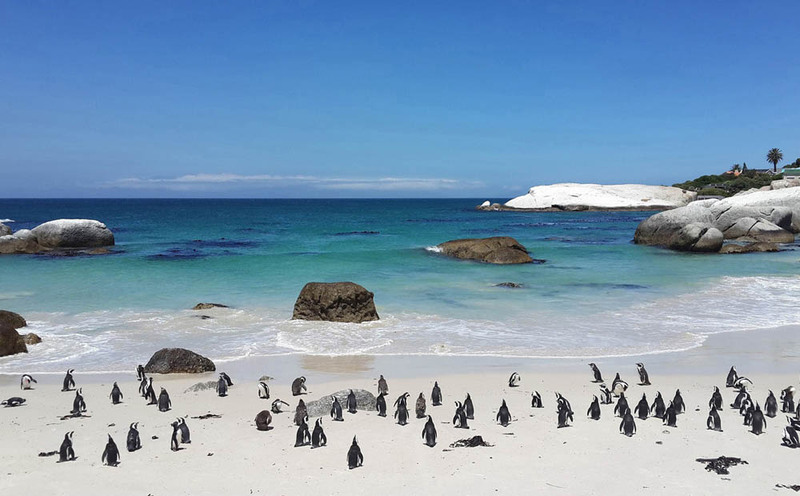 Go for a walk on this spotless, soft sandy beach in Simon’s Bay and you’ll be rewarded with a sighting of a massive colony African Penguins – although these creatures are endangered, Boulders Beach is home to over 3 000 in total. 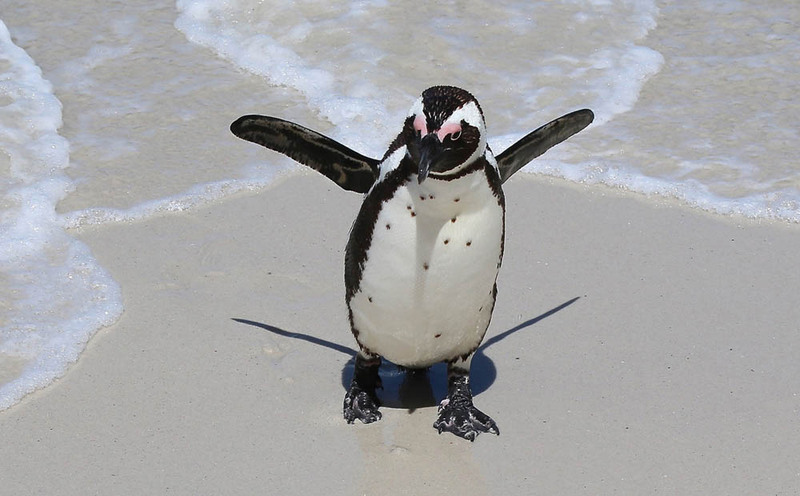 You can even spend the day on the beach surrounded by these comical creatures. 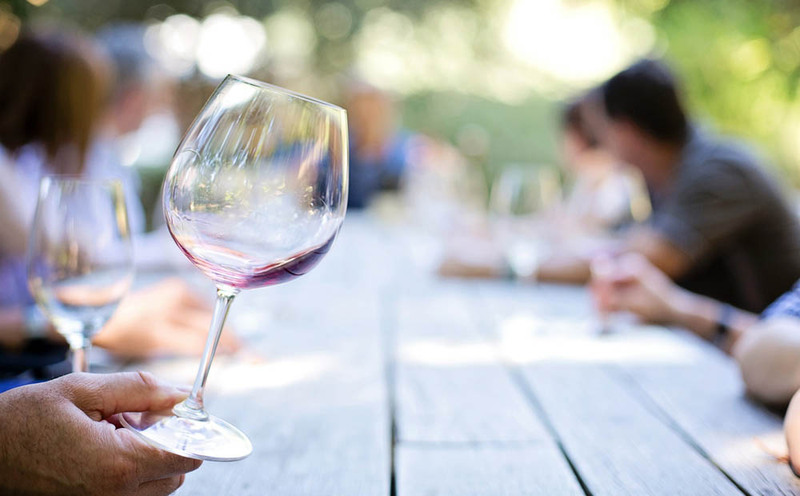 Do yourself a favor and blow some cash on a full-day private tour of Stellenbosch, Franshoek and Paarl from Cape Town. 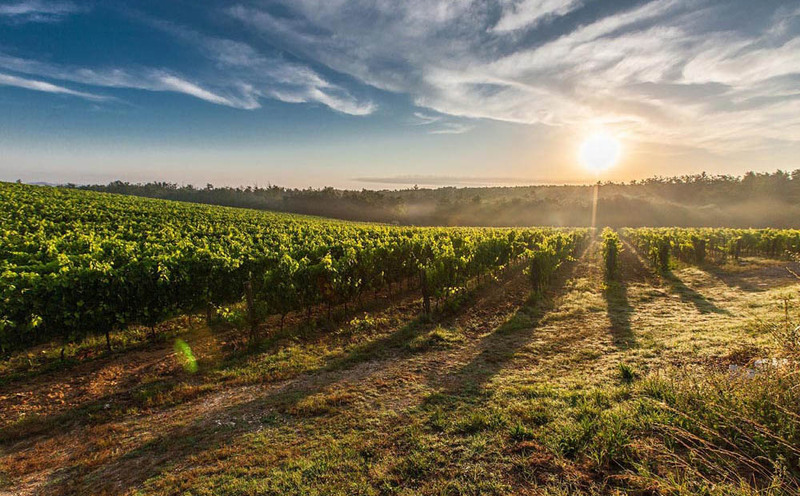 There are several tour operators that offer this excursion, and you can look forward to breathtaking scenery as well as the chance to sample the most elegant wines and delectable food that the Cape region has to offer. 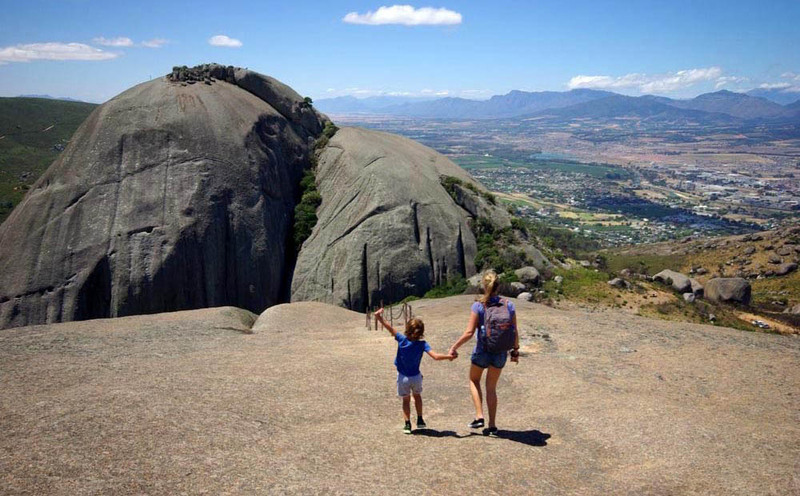 Another day trip idea is to go hiking up Paarl Rock. 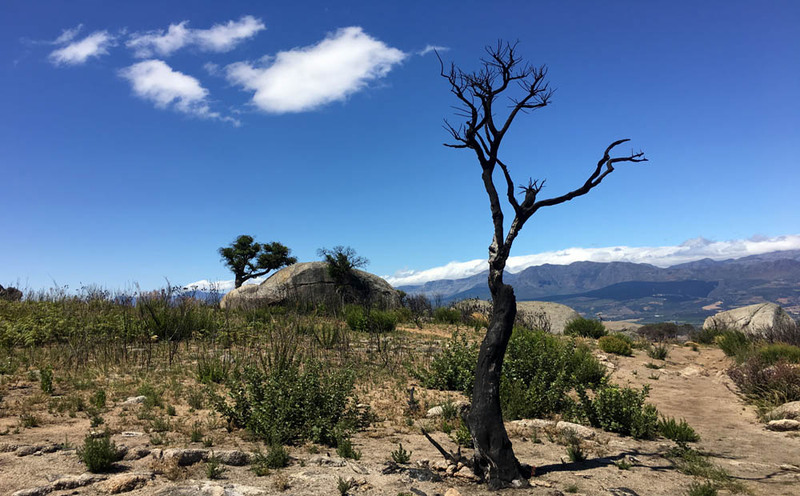 Situated in the stunning 2000-hectare Paarl Mountain Nature Reserve not far from Cape Town, this rock is every climber’s and hiker’s dream. 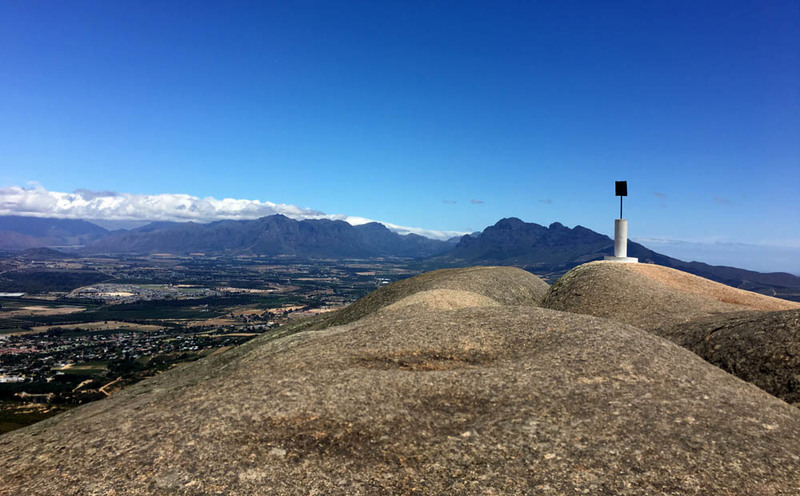 The gigantic granite rock is formed by three rounded outcrops that make up Paarl Mountain and is the second largest outcrop in the world. The climb itself is quite easy, even for children, and the view from the top is well worth it. While in the area, you can enjoy other outdoor activities such as mountain biking, fishing, and birding. Over 130 bird species have been seen here, so don’t forget to pack your binoculars! Fancy a full moon hike? 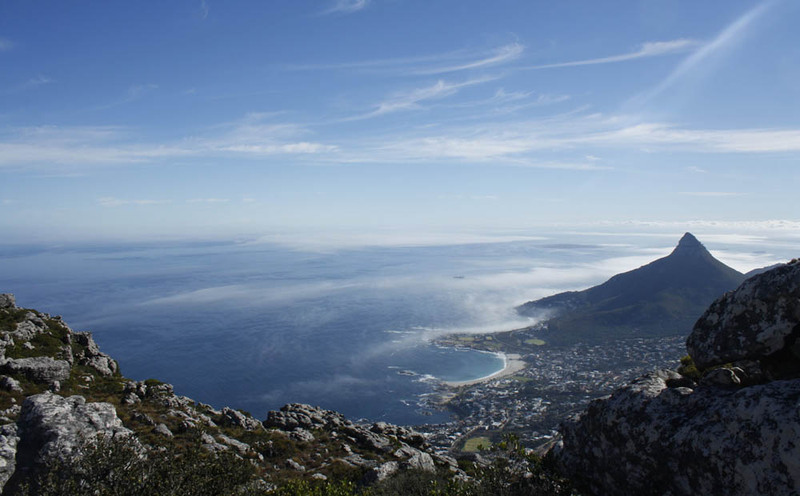 Climbing Lion’s Head is one of the most popular activities in Cape Town. It’s free and good exercise, but only takes an hour or so to do. Every full moon hundreds of hikers make the ascent to enjoy the magic of the night and see the beautiful city shimmering below them. 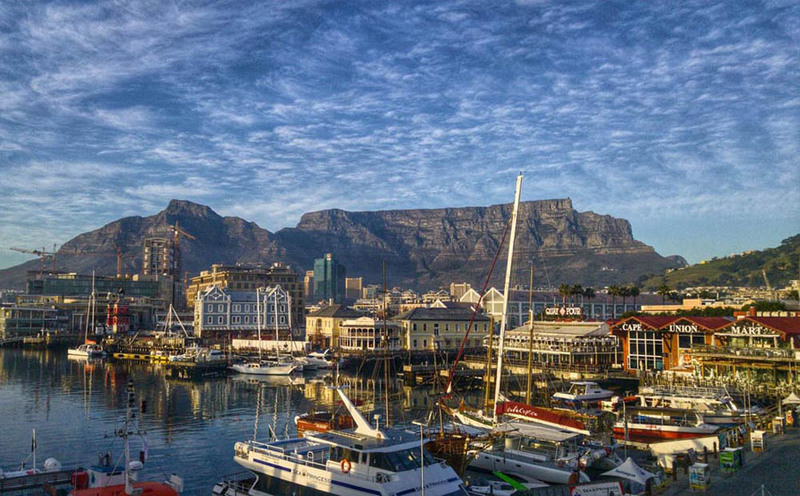 After an afternoon exploring the shops at this famous waterfront, consider indulging in a glass of champagne as you enjoy fabulous views from the water … Table Mountain in silhouette and the city starting to twinkle with lights as the sun slowly sinks into the sea. The tour of the island, which is a World Heritage Site, takes just under four hours but you’ll remember it forever. The ferry ride approaching Robben Island and returning to V&A Waterfront across Table Bay displays a spectacular view over the city, Table Mountain and its coastline. 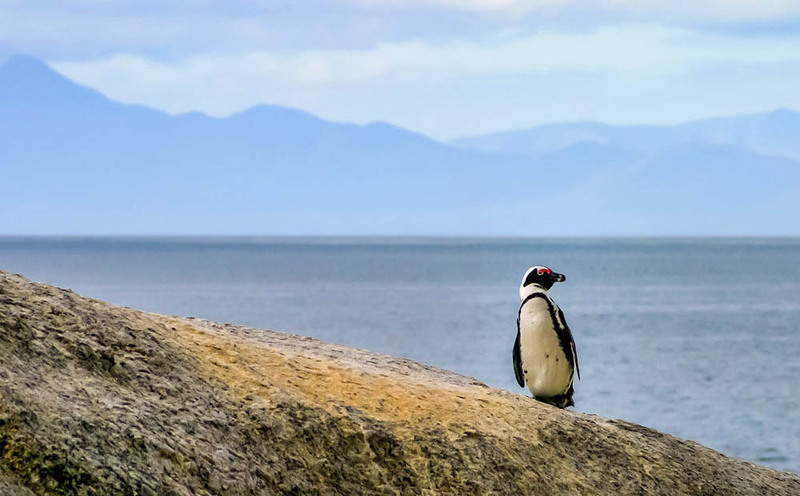 The island is home to a wide variety of wildlife, while the prison on the island is a powerful symbol of South Africa’s history – the place that Nelson Mandela was forced to call home for 27 years of his life. 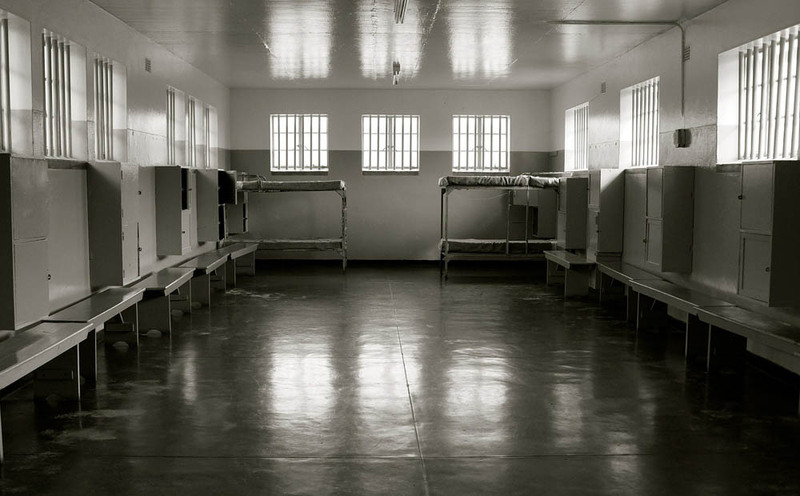 Like Robben Island, District Six is a must-see visit if you are interested in South Africa’s history. The community museum houses vivid recollections of the apartheid regime, and how the ruling government at the time declared the District Six area ‘whites only’ and forced over 60 000 of its residents out of their homes. The residents were shipped to the Cape Flats before their homes were destroyed. 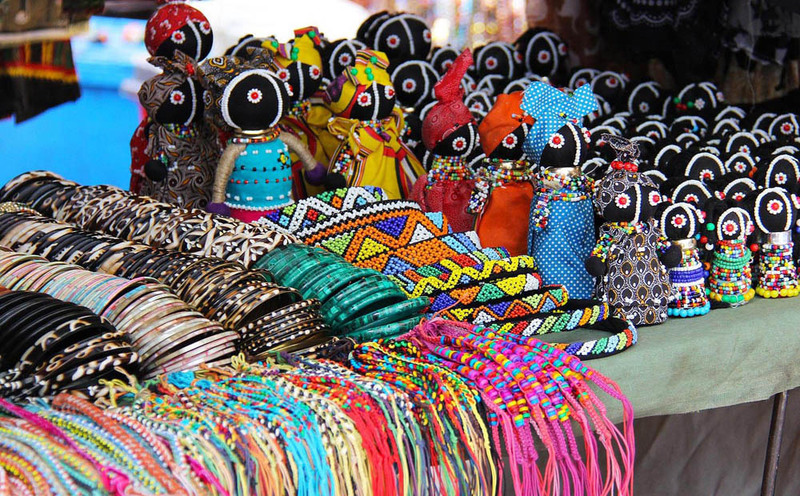 Visit Hout Bay to experience this awesome market with its colorful and tempting display of art, craft, fashion, décor, music and food. The buzzing market is situated inside an old fish factory and has over 100 stalls, so give yourself enough time to see them all! 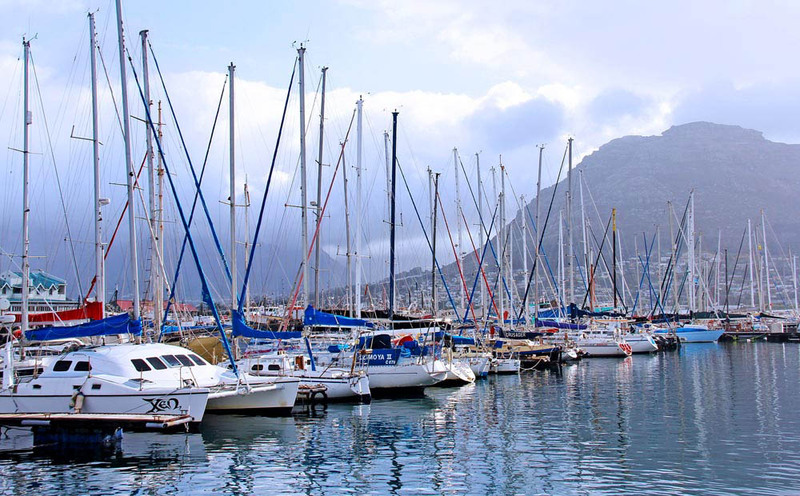 If you are looking for a viby spot to enjoy the night after watching the sun set over Hout Bay, head to Bree Street, situated in the heart of the city. The famous Bree Street is a bustling, lively street that exudes the essence of Cape Town’s culture. Packed with bars, boutique restaurants, galleries and shops, it’s a fun place to eat, shop and people watch. Hang out in style and keep an eye out for celebrities in this glamorous part of the city. The beautiful beach is a stone’s throw away from a sophisticated street of trendy bars and eateries. If you like cocktails, this is a great place for a sun-downer! The Sightseeing bus route goes right through Camps bay. Have some fun at night without worrying about finding your way around. 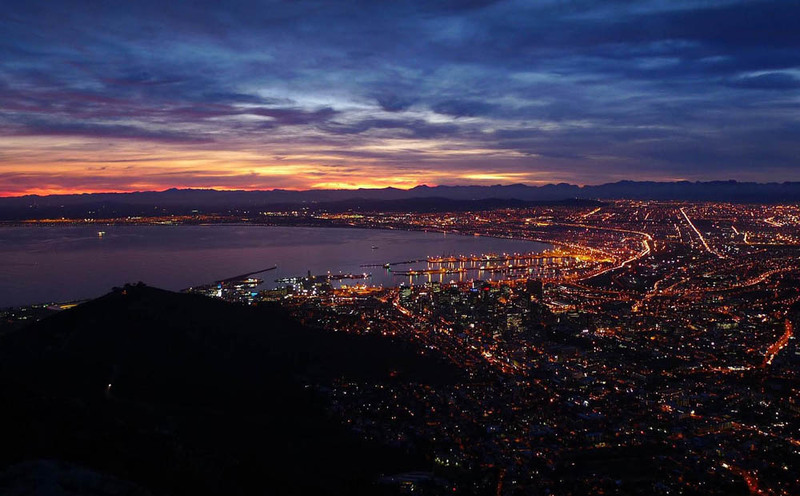 Simply hop on and off a big, red sightseeing bus to check out some of the city’s most famous spots by night, including the Camps Bay strip, Lion’s Head, the Twelve Apostles mountain range, Signal Hill, Adderley Street and the V&A Waterfront. The city has a rich jazz tradition, which hails from artists finding inspiration during the apartheid years. ‘Cape Jazz’ has a distinctive spicy African sound and you’ll find it everywhere, from the heart of the townships to fine dining restaurants. 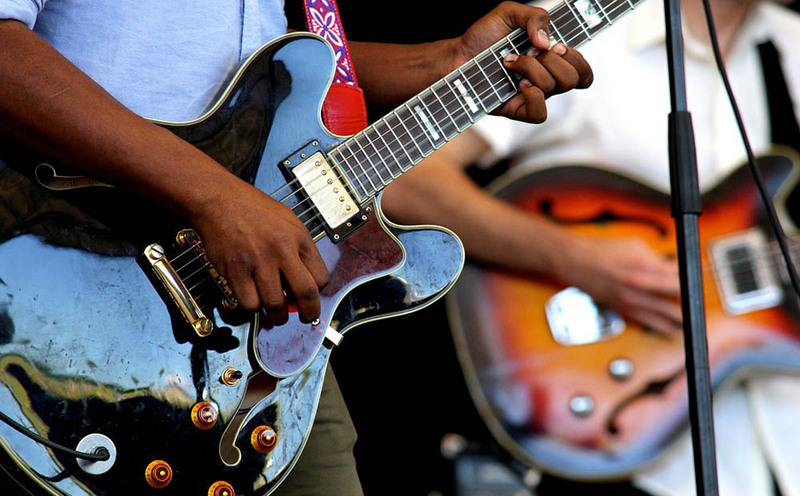 If you’re in luck, you might even find yourself in Cape Town during the Cape Town International Jazz Festival. 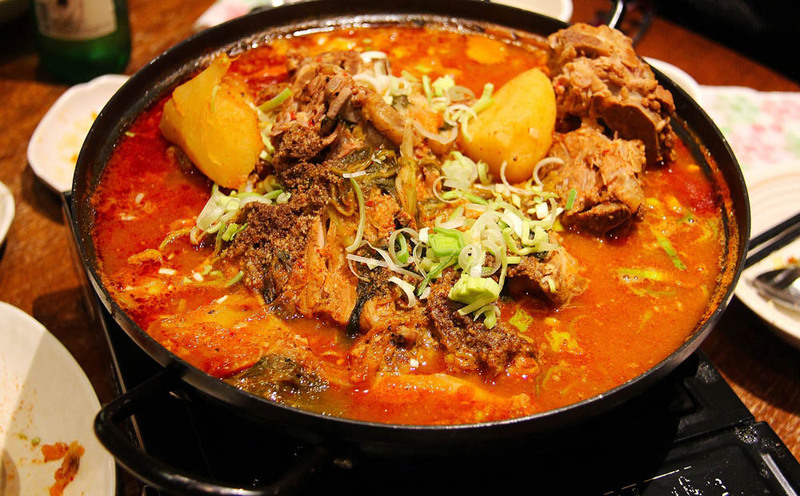 The cultural mix of the cape and its people has created the melting pot of cuisine and Cape Malay food unique to South Africa. Indian and Afrikaans influence has created the most mouth watering dishes that will have you eating more than your fill. 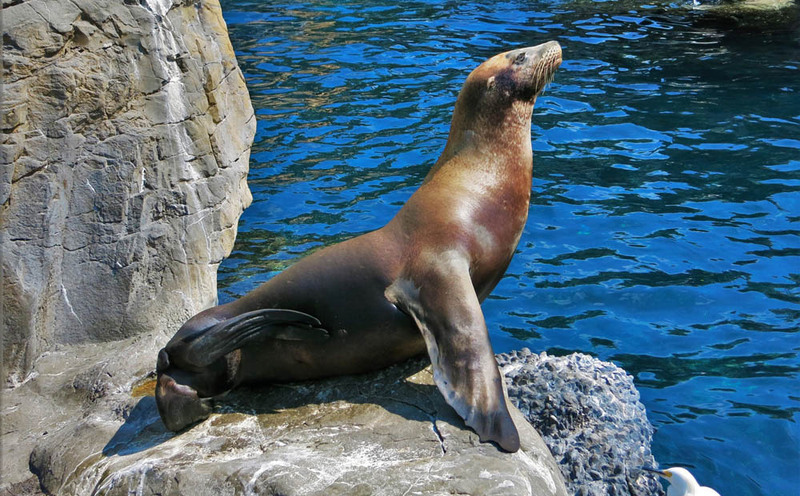 There are so many awesome things to see and do in Cape Town that one trip to the Mother City may not be enough. If you’re up for an adrenaline-filled experience of the city, or prefer to take it easy, you will be very well catered. All this comes at a fraction of the price compared to international standards and the warmth of the locals adds to a magical African adventure. Many thanks to Bianca Knauf for this wonderful contribution! Read more about Bianca, her travels, and adventures at her website MyWildEarth.com, be sure to follow her @biancaknauf on Instagram and @mywildearth on Facebook. I’m Bianca, from Cape Town, South Africa. Different cultures, exotic food, new adventures and ever changing landscapes, are what make my soul explode. The world excites and inspires me. By sharing my travels and experiences, I hope that others are inspired to explore and visit locations they may not have originally considered. The world is a playground that belongs to all of us, and we should live every precious day with a happy and free spirit. Thanks for this. Great timing. We are headed to Cape Town in October. Hi Lyn, October is a great time to visit, just before the full heat of summer. From your website, I see you have spent a good amount of time in South Africa already. Have a beautiful trip. I like all the outdoor activities you mentioned. Capetown sounds like it would have a lot to keep me busy. 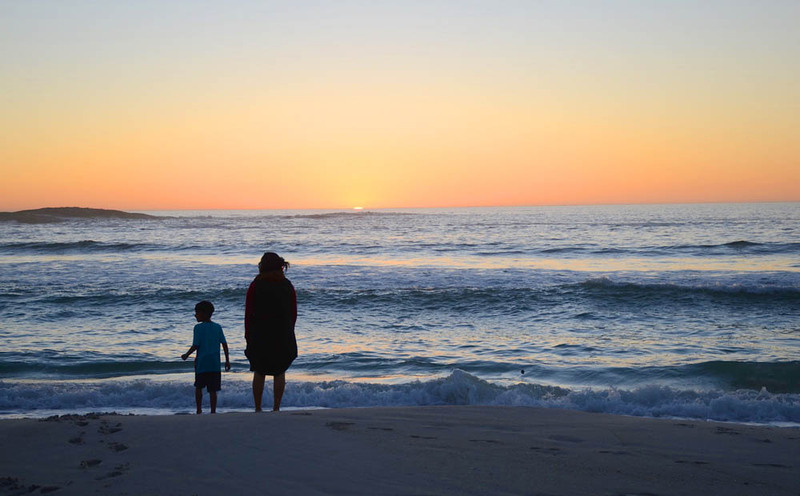 How, how I loved Cape Town. I have been there twice and your post has made me go all home sick!! I think Kirstenbosch were the most beautiful botanical gardens I have ever visited, and can you believe I paraglided from Signal Hill. EEK (Loved it though). And the wine… oh the wine!! 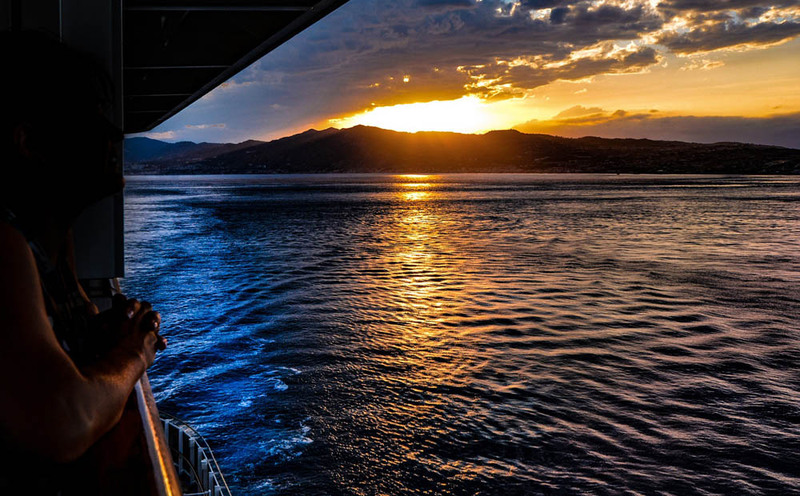 What spectacular scenery! I had no idea Cape Town looked like this. Table Top mountain is spectacular! The boulders on the beach remind me of Moeraki in the South Island of New Zealand. Beautiful scenery. Hi Juliette. It worth visiting in both winter and summer. Summers are really warm and the beach is the focal point of most of the activity. 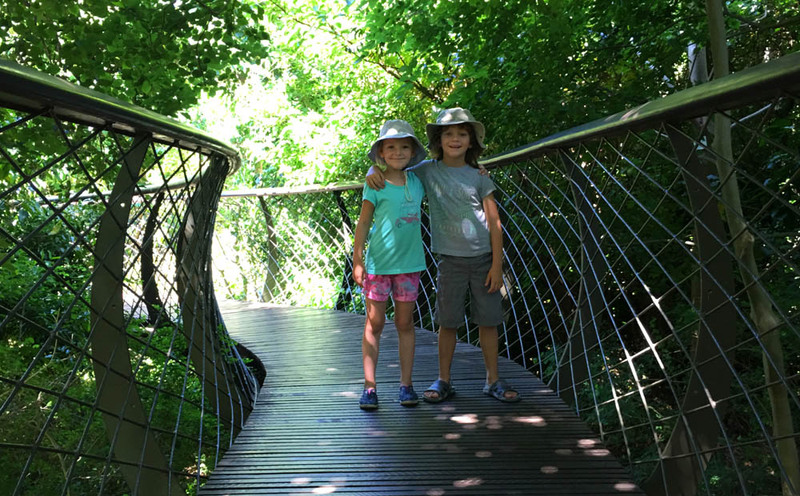 In winter, the rain leaves the winelands so lush and green and its the perfect temperature to explore the hiking trails. I hope you visit soon. 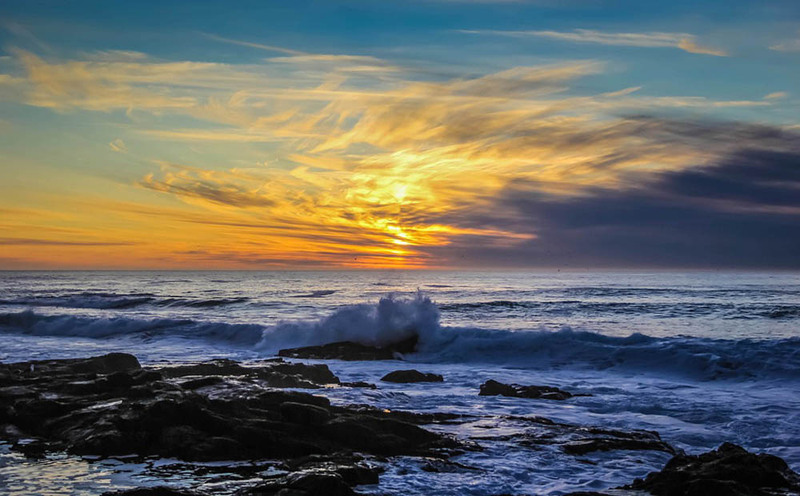 I’ve heard Cape Town is lovely and these photos make it indeed look really interesting. Great combination of nature, wine, culture and history.